This jumpsuit is, to quote my five-year-old son, "easy peasy." And seriously cute too! SO cute! I just bought the white CM jumpsuit! 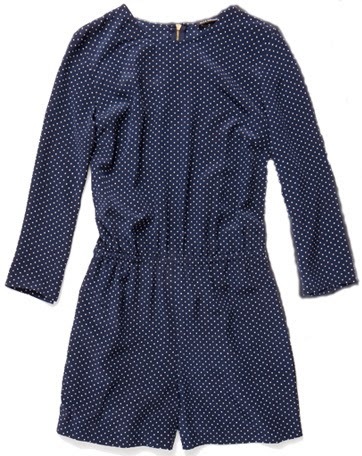 Most of the short jumpsuits I've tried are a little too short but this one fits perfect!